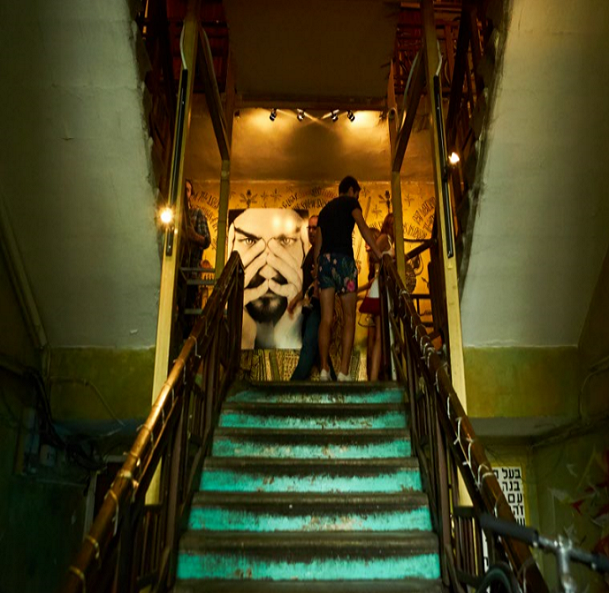 While Tel Aviv has historically been a beach destination, and Tel Avivans certainly have been known to enjoy their time at the beach, the city has always possessed a cosmopolitan urbanity, which serves as a constant source of inspiration and shapes its identity as a global artistic, cultural and commercial capital. 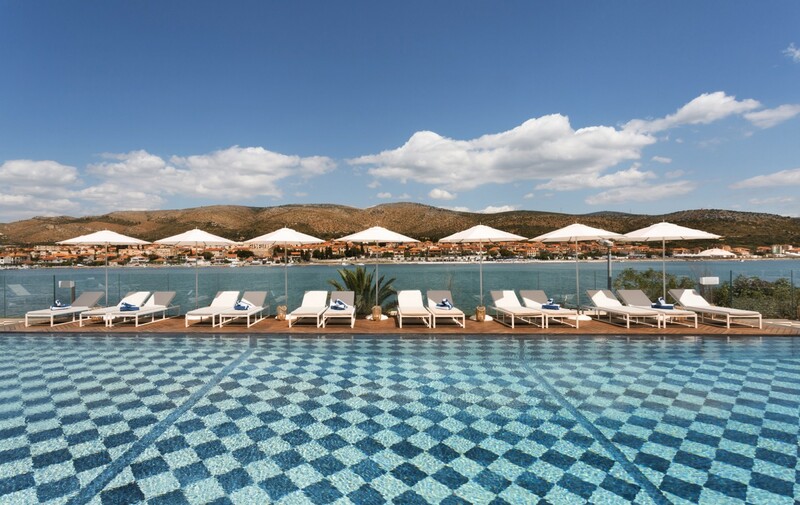 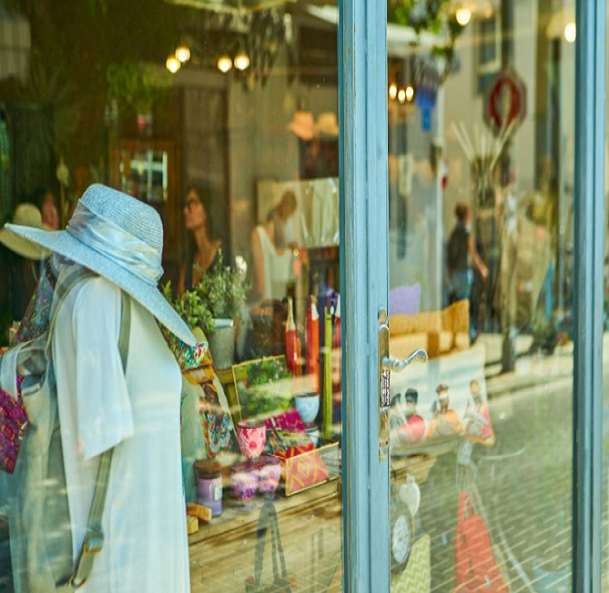 With leafy boulevards filled with people at all hours, a thriving business sector, countless charming cafes and restaurants, a vibrant nightlife, a beautiful beachfront and rich cultural offerings, it's no wonder that the New York Times coined it the "Capital of Mediterranean Cool". 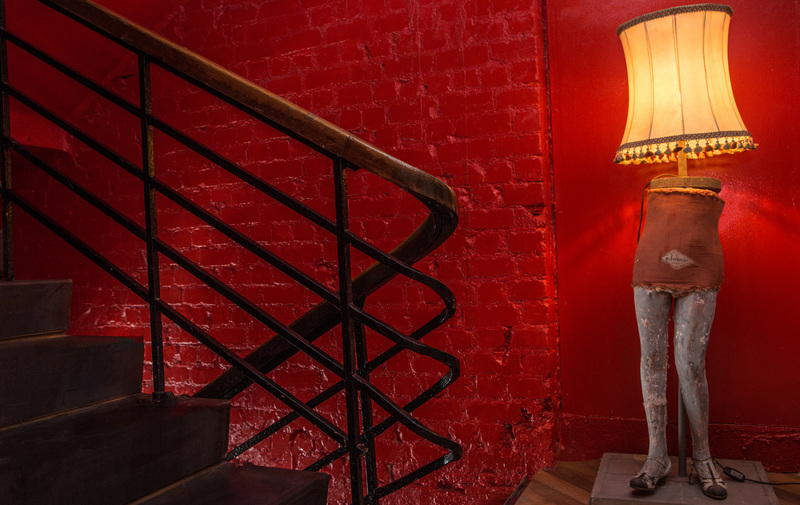 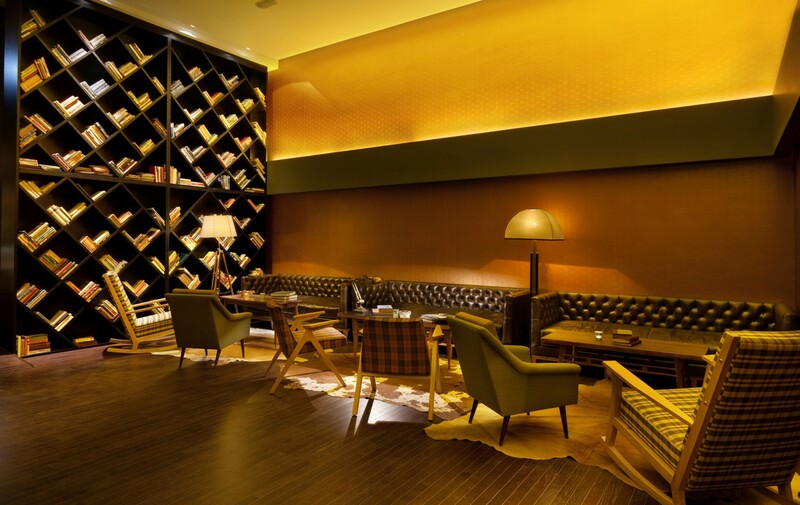 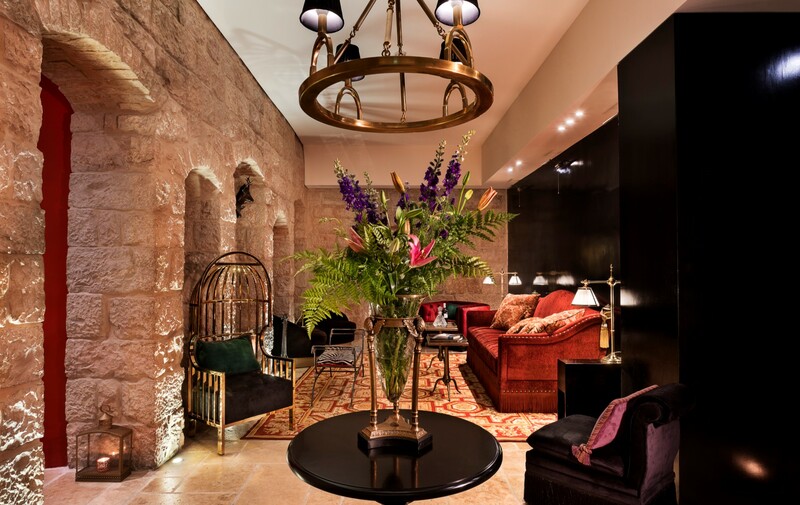 The New York Times recommended the Brown TLV boutique hotel as the "place to stay in Tel Aviv". 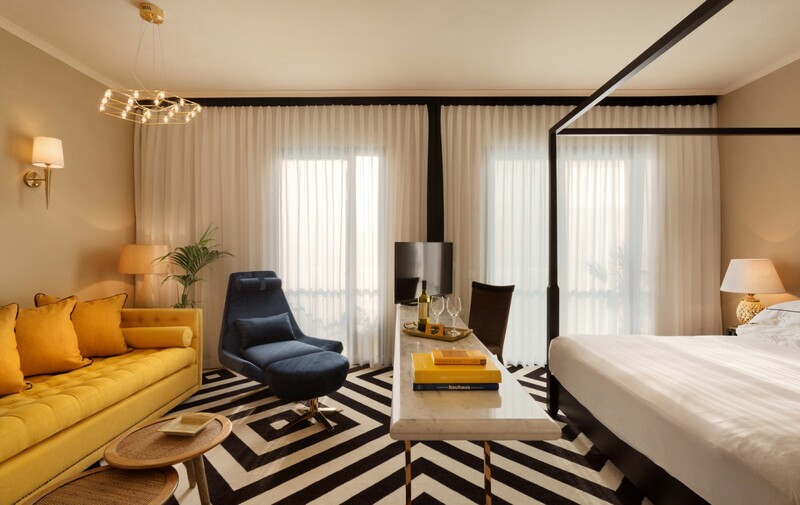 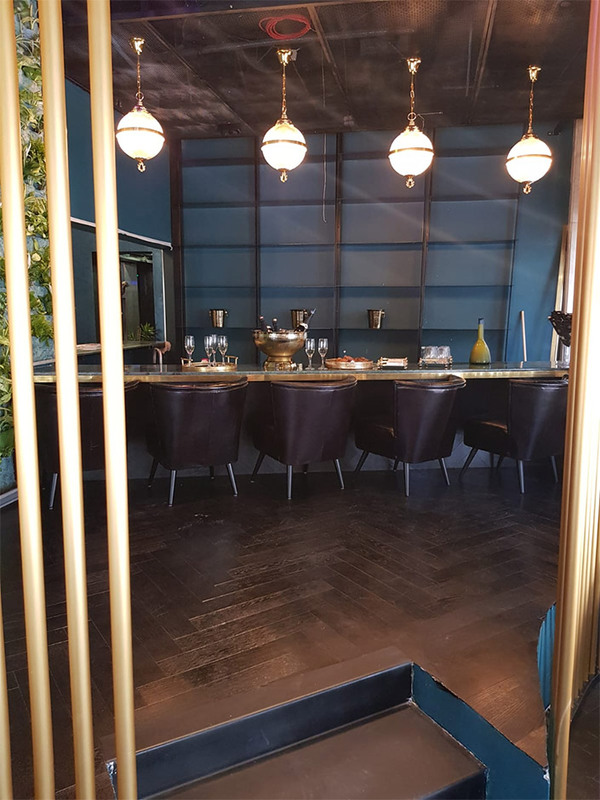 Brown TLV boutique Hotel in Tel Aviv sits in the middle of Tel Aviv’s south-central Lev Hair (Heart of the City) district, surrounded by three very distinct neighborhoods that are gradually bleeding into one another and driving the continuing evolution of the city. 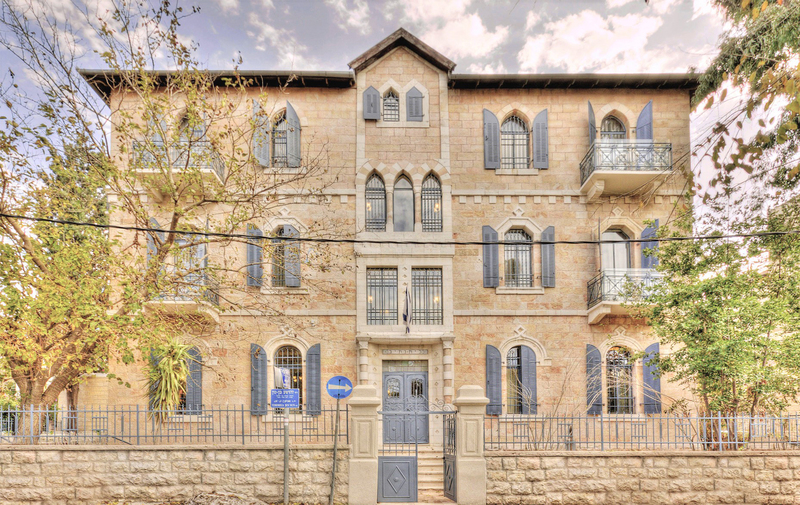 To one side, you’ll find the refined and trendy, tree-lined Rothschild Boulevard, one of the city’s cultural, commercial and financial centers, and the UNESCO World Heritage Site “White City” neighborhood and its classic, well-kempt Bauhaus architecture. 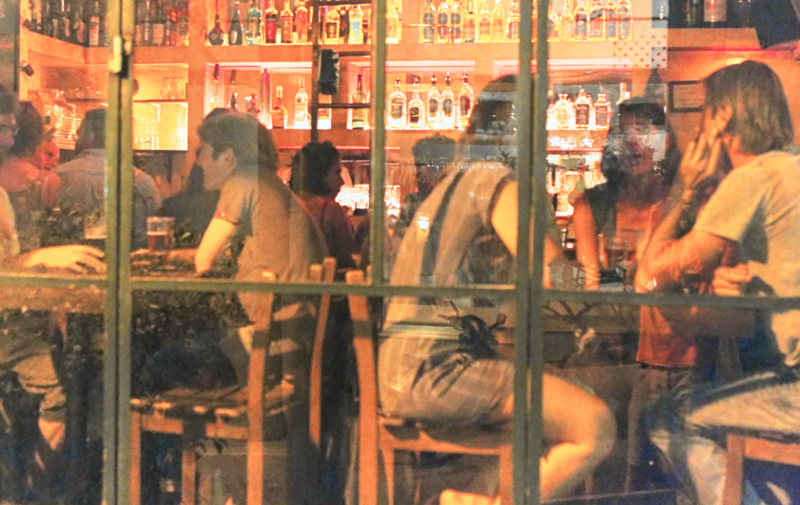 It’s not uncommon for the who’s who of Tel Aviv’s cosmopolitan elite to spend chunks of their day sitting outside at neighborhood cafe’s or dining after work at upscale Tel Aviv institutions like the Social Club. 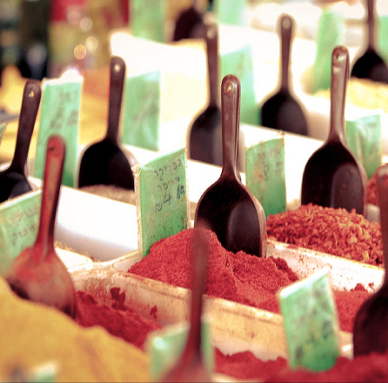 Just across the street lies the gritty, historically working-class Carmel Market, Nahalat Binyamin and Kerem Hatemanim neighborhoods, notable for their diverse populations, open-air markets, street-art-laden buildings, art galleries and ethnic eateries. 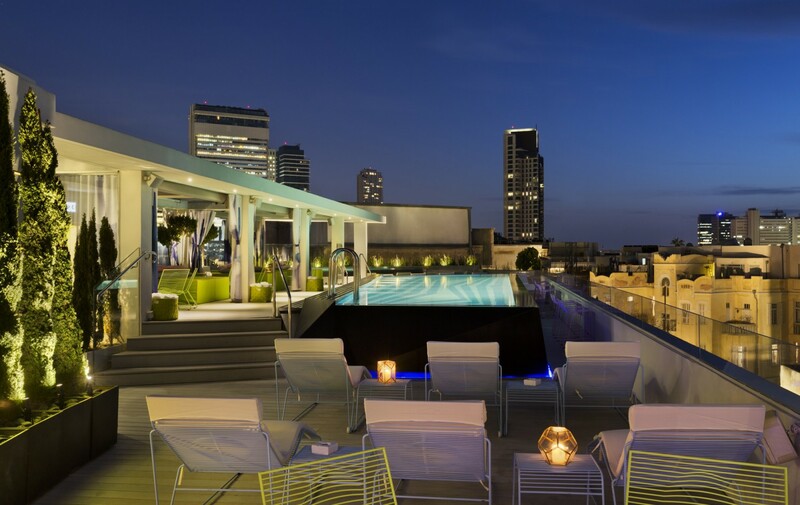 While maintaining much of their original charm, these neighborhoods have also been on the receiving end of a youth infusion that has brought some of the trendiest nightlife and most creative contemporary cuisine. 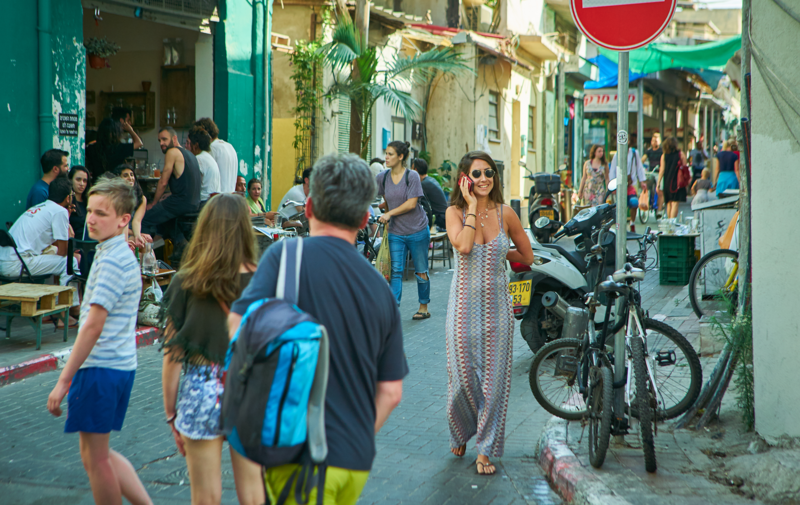 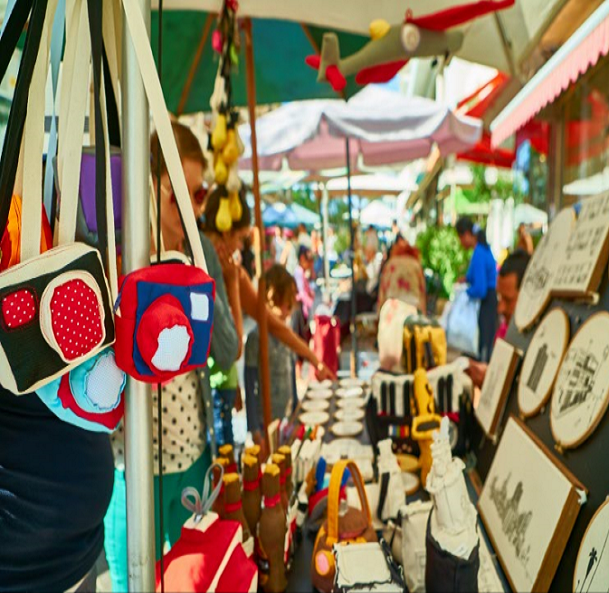 Lastly, on the south west side of the hotel, is the Neve Tzedek neighbourhood, one of Tel Aviv's most popular and stylish quarters dotted with fine boutiques, cafes and restaurants, as well as the popular "Suzanne Dellal" center for performing arts. 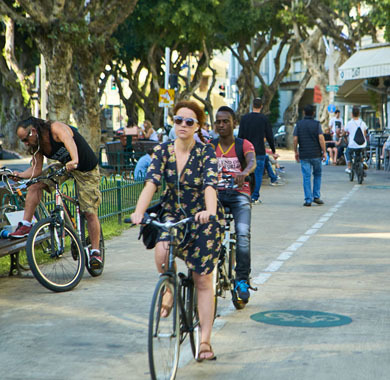 Tel Aviv's famous beachfront is merely 10 minutes away from the hotel by foot or less by bicycles, provided by the hotel free of charge.